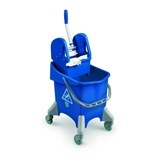 This Ramon Hygiene Rapid Double Bucket Mopping System 17ltr is a compact kentucky mop bucket on wheels, complete with side press wringer that has been designed for use with flat mops, large socket mops and Kentucky mops. 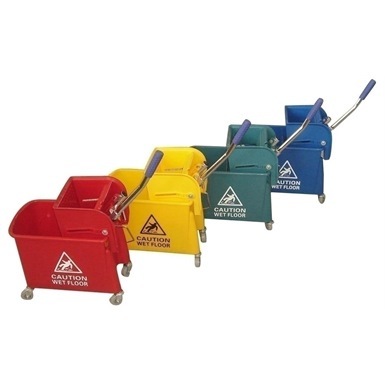 Easy-to-clean polypropylene bucket moves easily on 4 castor's. 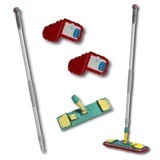 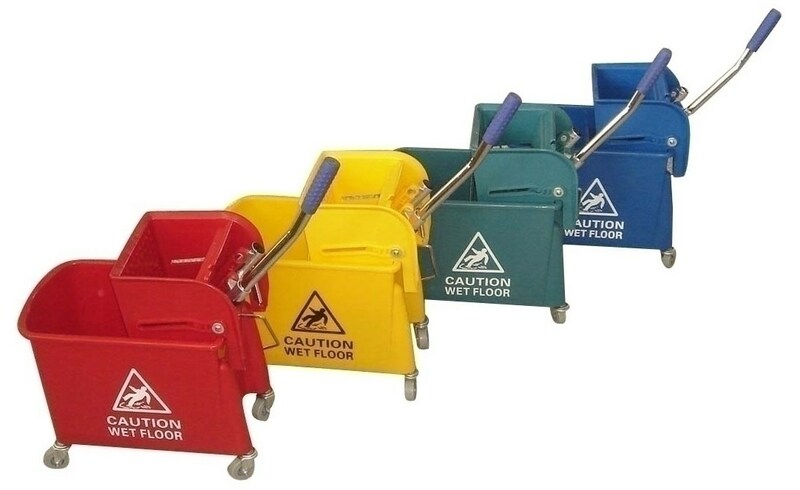 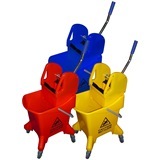 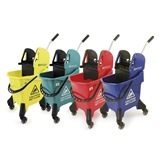 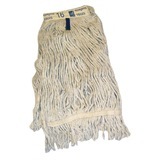 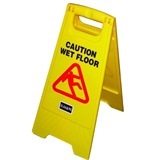 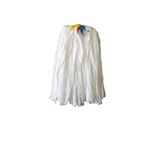 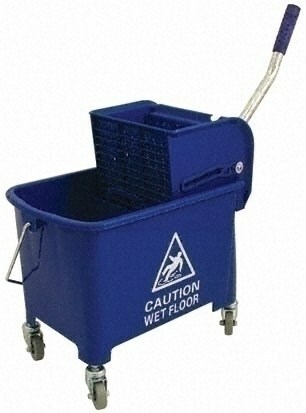 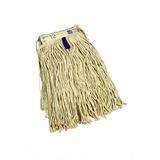 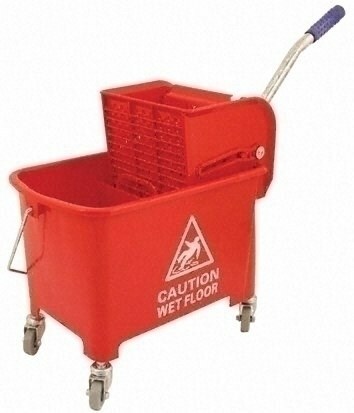 with a capacity of 17 to 20 Litres Kentucky mop bucket floor cleaning systems are ideal for use on larger floor areas with our extensive range of Mop Heads. 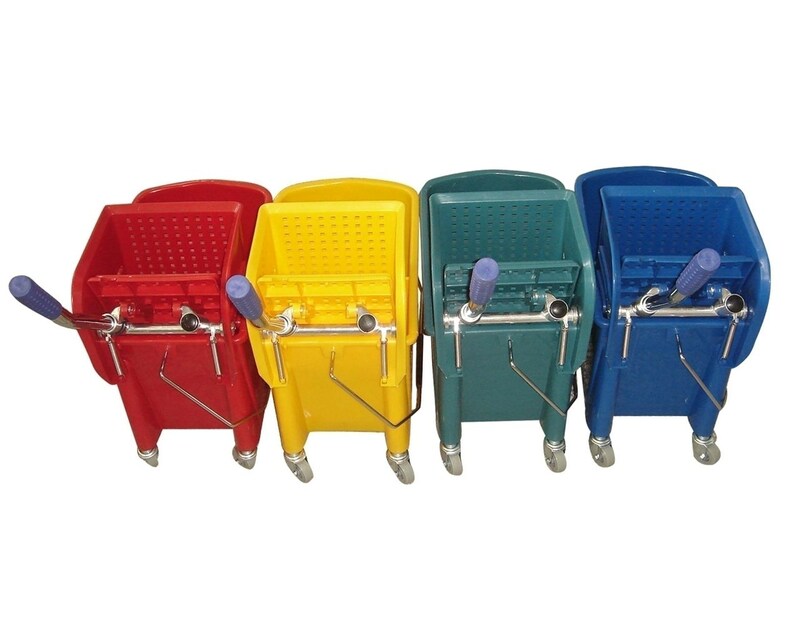 Removable wringer and centre partition. 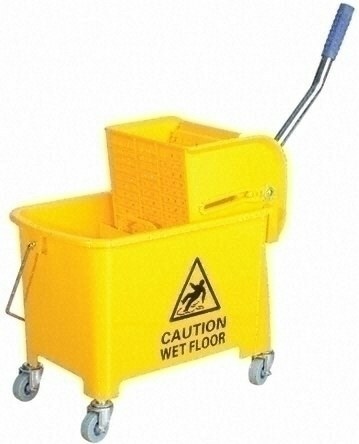 Capacity: 17 - 20 Litre.